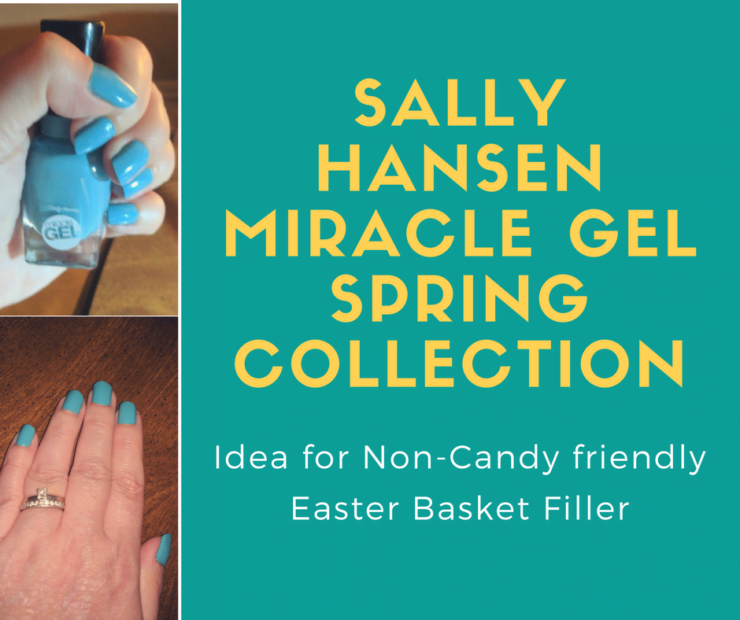 If you are looking for something different to add to the Easter basket for a teen or an adult woman (mom, aunt, friend, etc) the Sally Hansen Miracle Gel Spring Collection is perfect! I am a woman who loves to do her nails. 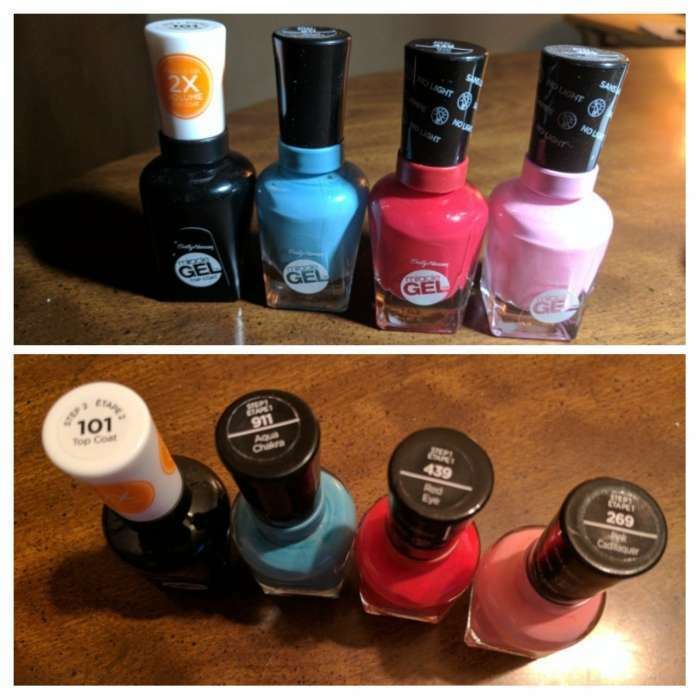 My husband says I have way too much nail polish, and we all know that a woman never has enough shoes, makeup or nail polish 😉 Spring time brings pastel colors and the Sally Hansen Miracle Gel Spring Collection has some awesome colors! How is Miracle Gel™ different from a gel manicure or traditional nail polish? Miracle Gel™ is the first-ever part-lacquer, part-gel manicure system that delivers up to 14 days of color and shine in just 2 easy steps. Miracle Gel™ delivers the high shine, glossy look of a salon gel manicure with no UV/LED lamp or base coat needed! Step 1: Apply 2 thin coats of Miracle Gel™ Color and allow to dry completely between each coat. Wait 5 minutes before applying Top Coat. Step 2: Apply 1 coat of Miracle Gel™ Top Coat. I absolutely LOVE my nails! I only had a chance to do one hand last night, today I will do the other hand. Fingers crossed I will not have to do my nails for another 14 days. If I decide to change colors earlier, Miracle Gel easily removes with regular nail polish remover. 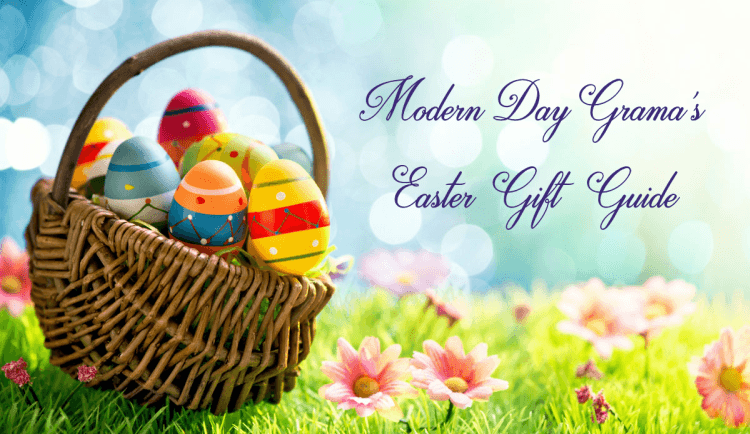 More Beauty and Makeup Reviews | More Easter Basket Filler Ideas check out our Easter Guide. That color looks absolutely gorgeous! This coming weekend I’m going to have my mani and pedi so this would be perfect. I would love to try it. The colors are lovely! Perfect for Easter, which is just a little over a week away! 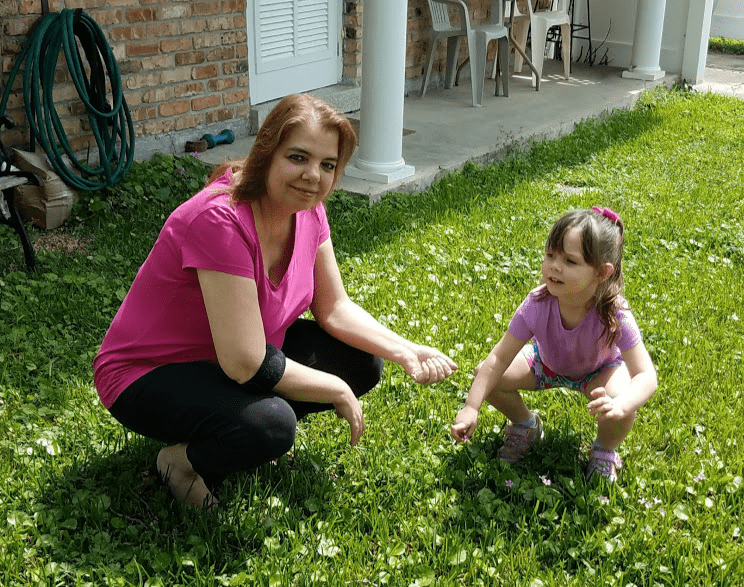 Czjai Reyes-Ocampo recently posted…Pucker Up! 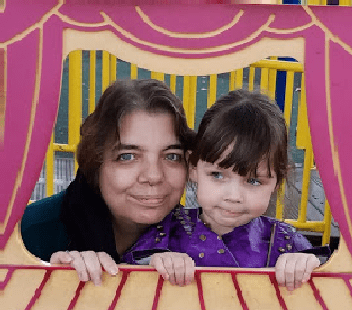 | Moomin x Code Glökolor M.Tint Lip Balm. I really like the colors! 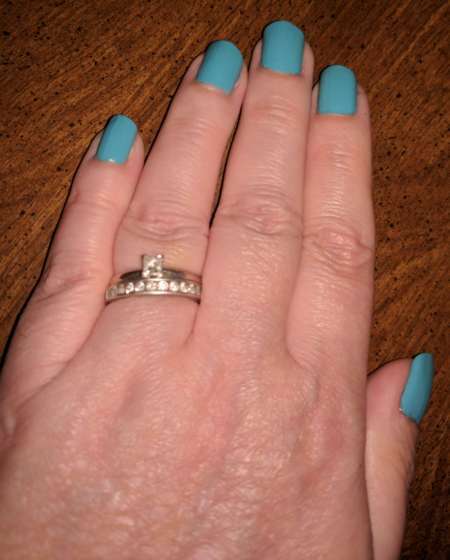 I’ve always trusted Sally Hansen, they make quality nail products that we can really rely on. These colors are going to be ah it with my daughters as well. For one, I’ve always liked this brand and they’ve been around for a long time. I love that their polishes doesn’t dry my nails out. Love the colors for this season! woah! that looks so fab! i love the shade of that nail polish! gonna try this brand!